Loving Every Day you Have…. September has not started out very well. I know bladder cancer in dogs is an insidious illness and the average age for a good quality of life is a year at very best. When Bailey’s surgery was done last November 19th, she was lucky it was not found at the neck of the bladder where this is most commonly discovered. She has been taking Peroxicam, a human NSAID drug which we might take for a backache. Vets do not know why this staves off bladder cancer in dogs, but it seems to do the trick –at least for a while. This week, she went in for her 6 month ultrasound checkup and it showed that the cancer has returned to the third of her bladder which had been operated on. After a long talk with her two wonderful doctors, I was feeling better when I found out that at least bladder cancer masses do not cause pain. As she loses her ability to urinate, then I will know it is time and I also know there will never be another dog like her- ever, unless she herself sends me a sign. 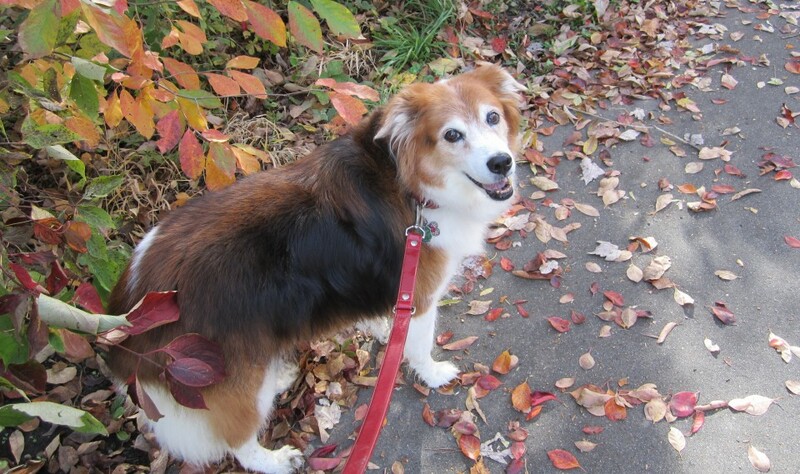 It was hard enough to be thinking about all of this just this week when today I found out that my next door neighbor’s dog, Barkley had died on our road, when she went after a squirrel and someone ran her over. This little white and black Jack Russell Terrier and Bailey loved each other. She bowled Bailey over with kisses every time they played together. She was found as a little pup inside of their daughter’s mailbox this past winter. Her parent’s wanted to keep her – they have two other adorable dogs, Molly and Dozer and Barkley fit right into the mix with exceptional energy and sweetness. I was thinking today about how lucky it was Barkley got a second chance at life away from the morons who put her into the mailbox. It was not fair that she died yesterday; not fair at all. As I have been thinking about how I am pretty sure Bailey will make it to Florida this winter, I also know she probably won’t be coming back unless we both receive some miracle from the animal spirits. I do not want any of the choices. Whether you prepare yourself mentally for an animal companion’s death or not, such as in the case of little Barkley; it all is horrible. I have admitted many times in this blog how hyper-attached Bailey and I are. I cannot help it. I have been told by total strangers that we look-alike, we are both feisty and sweet. She brings out the best in me and vice versa. Barkley was like that. 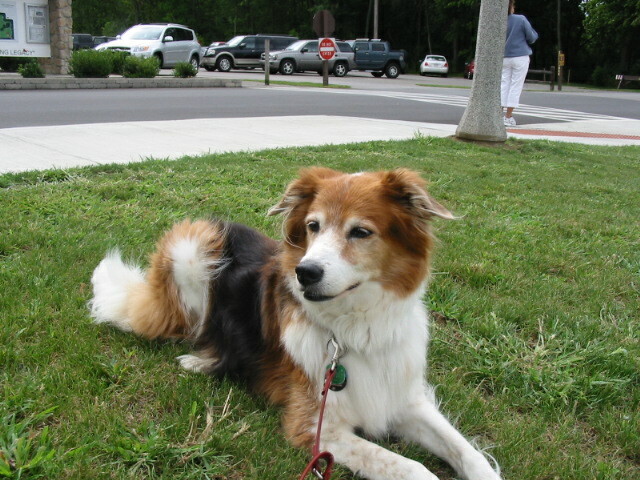 She was a little joy to be around and I know she will be sadly missed by her human companions and Bailey and I as well. We spend a lot of time with Bailey and Safari, our cat. I always want to be around them. When my mother died she was only 48, I think that had a profound effect on me in regard to losing people and maybe that is why I hold on so tight. However, I am always joyful and hopeful for another day and more time to love because in my book it’s never enough time. I guess what I am thinking about today is enjoying each and every day with our little sweeties. I have always liked animals more than people beause of their unconditional love, because that is how people should be and that is how I like to live my life but I think they do a much better job at it then us.